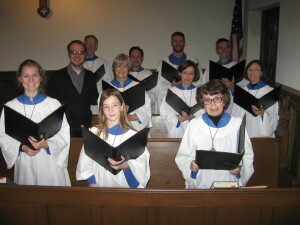 Music plays a large role in the liturgical life of St. Elisabeth’s. Whether it is the collective harmonies of the choir, the uplifting beats of multicultural songs of praise, or the shouts and claps of children, music crosses virtually every generation, tradition and preference. All are welcome to participate in the music ministries of St. Elisabeth’s, and are encouraged to contact Dillon Shipman at dshipman2010@gmail.com for more information.